Golden ears of wheat close up on a background of blue sky, clouds. 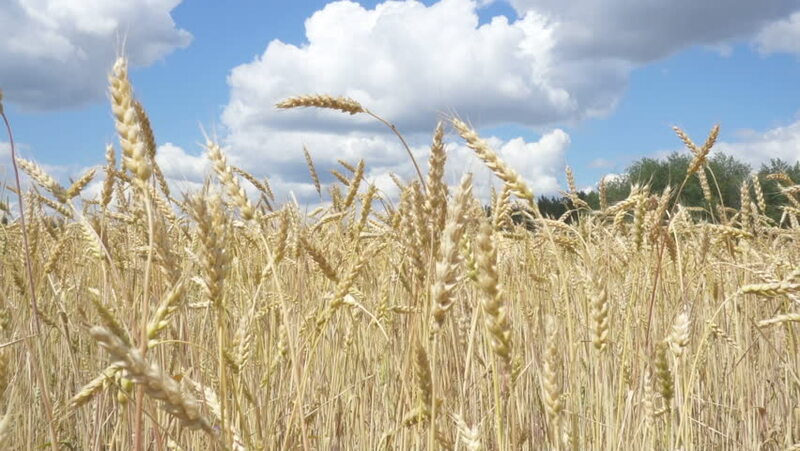 hd00:18Golden ears of wheat close up on a background of blue sky, clouds. 4k00:07Field of wheat crop, close up. Blue sky background.